Go!Chat for Facebook lets you talk with your friends via Facebook Messenger chat. Send photos, voice notes and more. 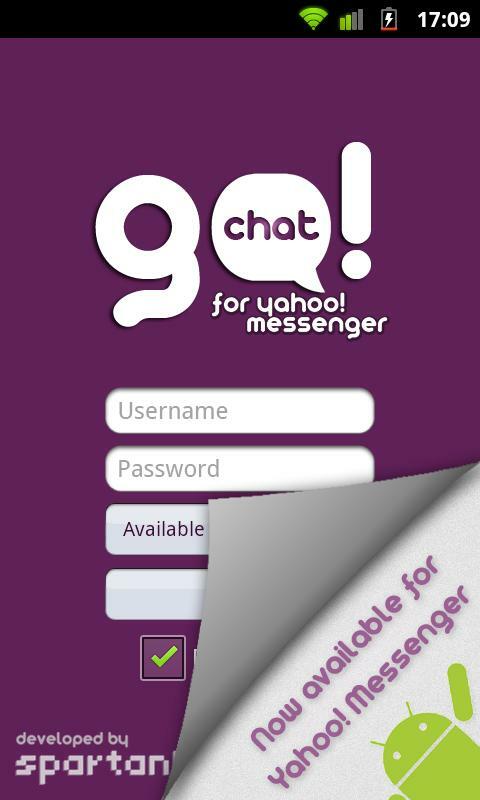 Go!Chat for Facebook is the best Facebook Messenger chat experience for Android. - Send messages even when the other contact turns offline. Messages will be delivered to their facebook messages inbox. Free version real nice .... Only issue is trouble staying connected for a long time.